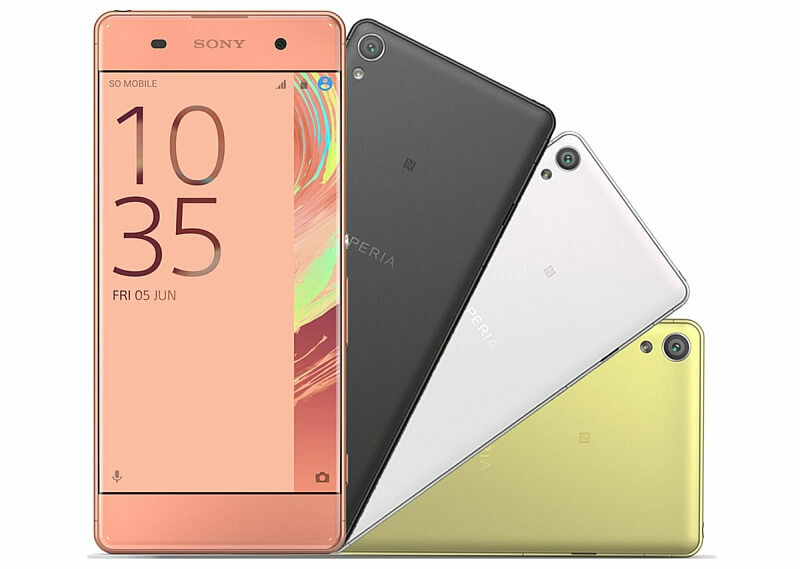 Sony introduced their new flagship Android phone, the Xperia XZ, at IFA 2016 and it is impressive. The 5.2″ Full HD display device comes with just about everything you would want in a phone including an astonishing 23MP camera. That’s right: 23 Megapixels. Powering the XZ is the Snapdragon 820 processor and it is coupled with the Adreno 530 GPU. It has 3GB of RAM, 32GB of storage and that storage can be expanded up to an additional 256GB thanks to the MicroSD slot. The cameras however somewhat steal the show. 1/2.3″ Exmor RS imaging sensor, 5x digital zoom, 5-axis image stabilization, 4K video recording and native HDR support. It also has low-light photo support with ISO12800. IF that isn’t enough for you, the front camera is a 13MP shooter with a 22mm wide angle images. There are plenty of other goodies in the XZ including high resolution audio with noise cancelling, a 2900mAh battery, support for Quick Charge 3.0 technology and is IP68 certified so it can be submerged. The phone will ship with Android Marshmallow and I can only assume that a Nougat update will happen at some point given this is a flagship device. There is no official price right now for the Xperia XZ but you can bet this is going to be in that $700 range. It will be available starting in October.